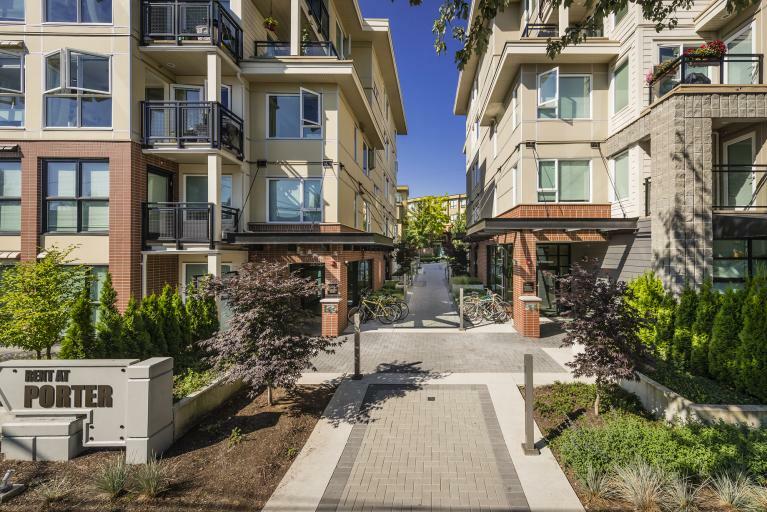 The Graham Apartments are a collection of 1 bedroom and 2 bedroom rental apartments in Vancouver located within a few short blocks of Vancouver's vibrant Commercial Drive neighbourhood. This neighbourhood is home to a wide range of amenities including restaurants, coffee shops, local shopping boutiques and various ethnic neighbourhood grocers. 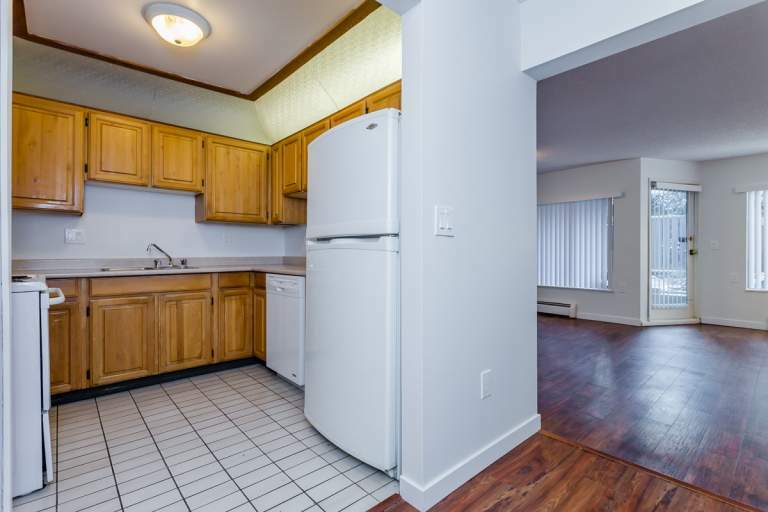 This location is a walker and biker's paradise within a very short distance of the Millennium Rapid Transit line station and nearby parks and schools. 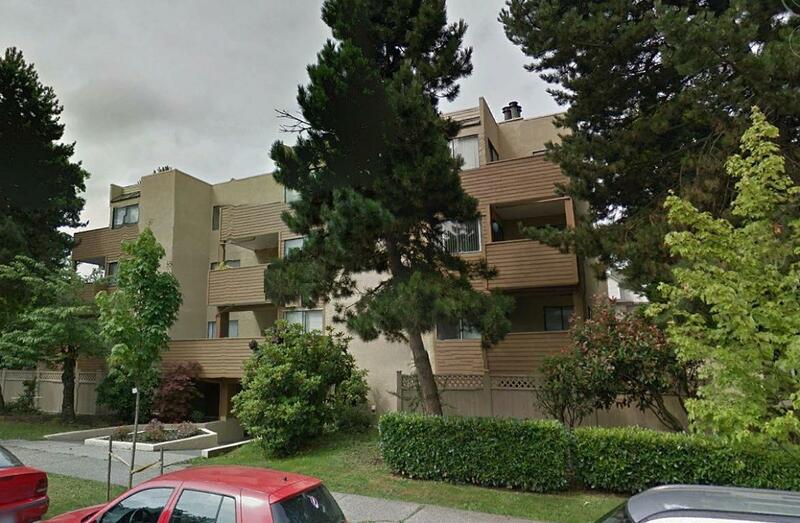 The Graham Apartments are an excellent choice for your next apartment for rent in Vancouver.